After the ASIC revolution in 2013, many users have repurposed their graphics cards for mining on Scrypt-based coins. 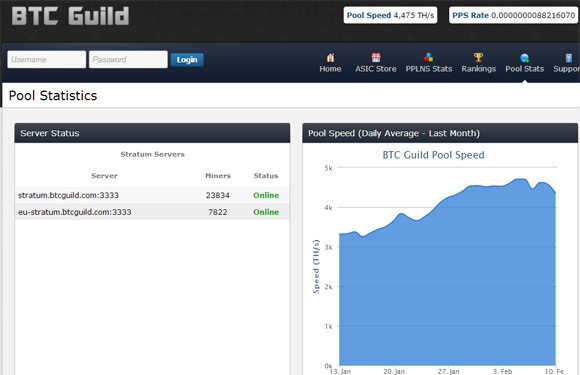 After significant consideration, BTC Guild has launched a new service, ScryptGuild. ScryptGuild is currently in alpha testing, and welcoming new users to help test out the continuous features being added. While it is called “Alpha”, the mining side of things is solid, built upon the same backend as BTC Guild, a custom C++ server. You can find out how to join ScryptGuild by going into our IRC channel, #scryptguild on Freenode IRC network.